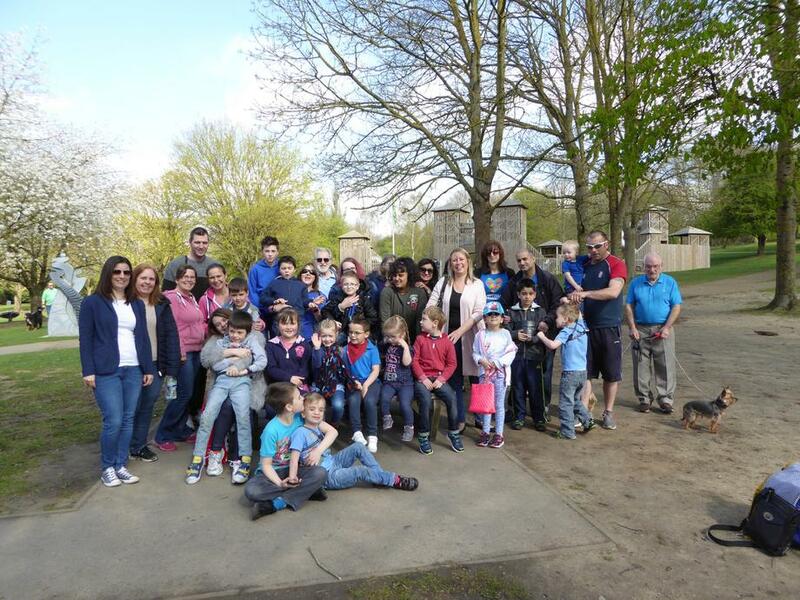 A huge thank you to everyone who attended the sponsored walk in aid of World Autism Day. The day was very successful and everyone had fun walking around the park, using the playground equipment and having picnics together. Pictures of the day can be found in the FADs section of the website.